We will show you the most important sights and placese, those that you simply cannot afford to miss. You get more than you pay. Unbeatable value. 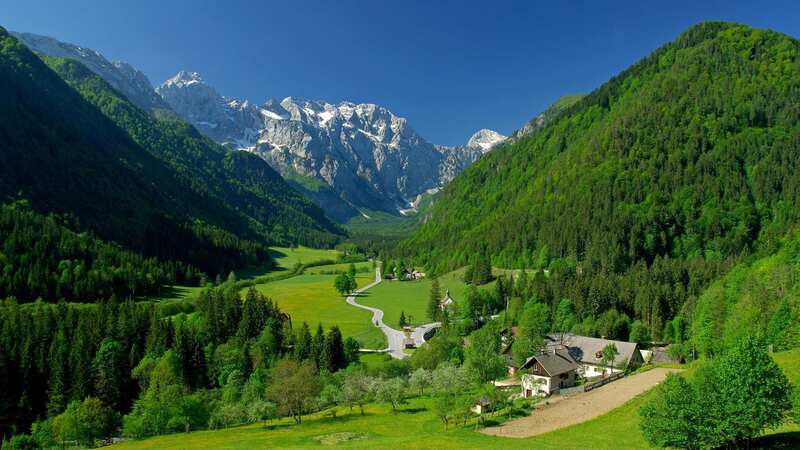 Experience the beauty of Slovenia on a bike. 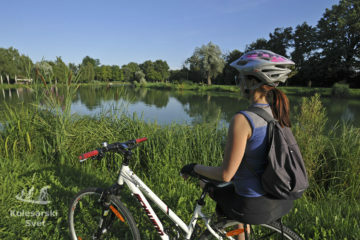 Quick and easy booking of cycling trips. Professional bike and turist servis. Quick response time of our team. We will show you the masterpieces made by Jože Plečnik. On the threshold of Ljubljana there is a green oasis. 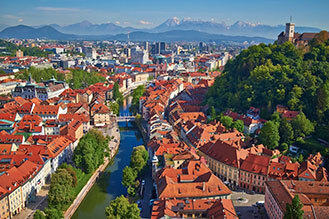 Ljubljana is the most beautiful city in the world. I would like personally thank Mr. Benjamin Skaleras and Cycling world for Barje expedition. Even though I have been living in Ljubljana for 40 years professionals at Kolesarski Svet team teach us that the Ljubljana Marshes is a place of great biodiversity. Since 2008, the major part of the Ljubljana Marshes, covering an area of 135 km2 (52 sq mi), has been protected as a landscape park. The most preserved parts had been already before protected as nature reserves and as natural monuments. The Ljubljana Marsh was inhabited in prehistoric times, when it was a shallow lake. Prehistoric pile dwellings and the oldest wooden wheel in the world are among the most notable archeological findings from the marshland. Since 2011, the area of pile dwellings near Ig has been protected as a UNESCO World Heritage Site. 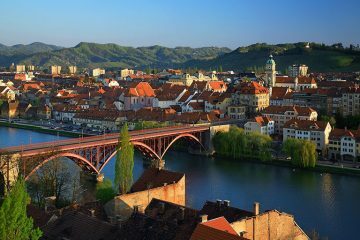 A must if visiting Ljubljana! 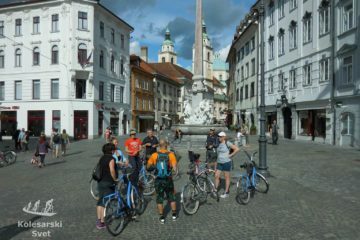 Ljubljana is a fantastic place for a guided bike tour, the old town is very restricted for cars, so the ride is relaxed & you see a lot without going a great distance. 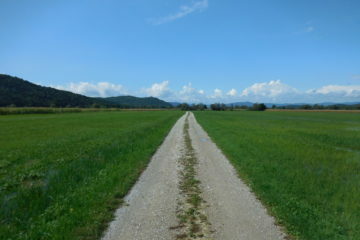 We are a small company based in Ljubljana and we offer outstanding cycling experiences across Slovenia.